Lumi-O is a manufacturer of rotomolded spas, drop in pool steps, inground & above ground pool lighting system including installation services in its local market. "We are very excited to enter the Rotomolded ’Plug n’Play’ spa category". Lumi-O has been in this category for three years and has a state of the art production facility. Swimming Pool and Hot tub sales, service and installation. We offer a wide variety of pool pumps, filters, heaters, cleaners, liners, covers and much more. 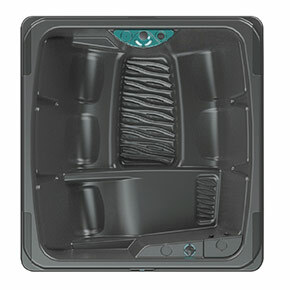 We are Sarnia’s best sources for swimming pool and hot tub accessories and supplies. Our mission is to provide high quality products and service at competitive prices. We are your premier Swimming Pool builder. Come visit our showroom!